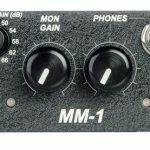 Sound Devices’ MM-1 is a single-channel, portable microphone preamplifier with a powerful headphone monitoring function. 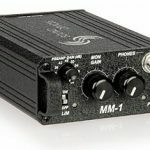 Proven in mission-critical applications, the high-performance microphone preamplifier uses a transformer-balanced input and output with a bipolar ±15 volt power supply to produce low-noise, low-distortion gain at all switch positions. 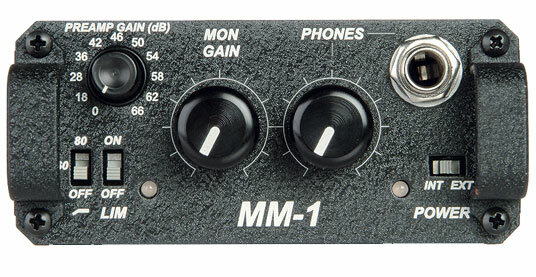 It features an “unclippable” dual-stage limiter and two-position high-pass filter. 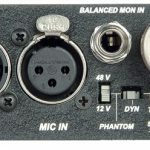 Flexible microphone powering provides phantom power at 48 volts or 12 volts and 12-volt T-power. 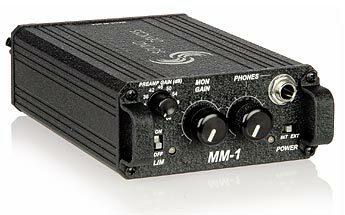 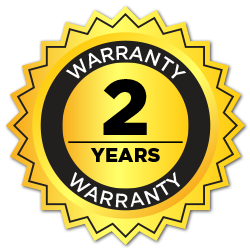 It is powered from two-AA batteries or external 5-17 VDC.